I know I say this a lot, but I’ll say it again because I mean it. Thank YOU. I’ve had so many of you writing in to share your thoughts on the SouperChef Specials and my NZ travel stories. I’m heartened. Thank you for popping by, for the soupport! Do you know that I was so charged with inspiration after the trip to New Zealand with Fonterra that I created almost double the number of recipes required? As a chef, we can have our blind spots and play favourites to ingredients and cooking methods, so armed with my scribbled recipes and notes, I went around asking my friends for their views. Taste is a mighty subjective thing, but I’m pretty sure these carefully chosen six SouperChef Specials will please! 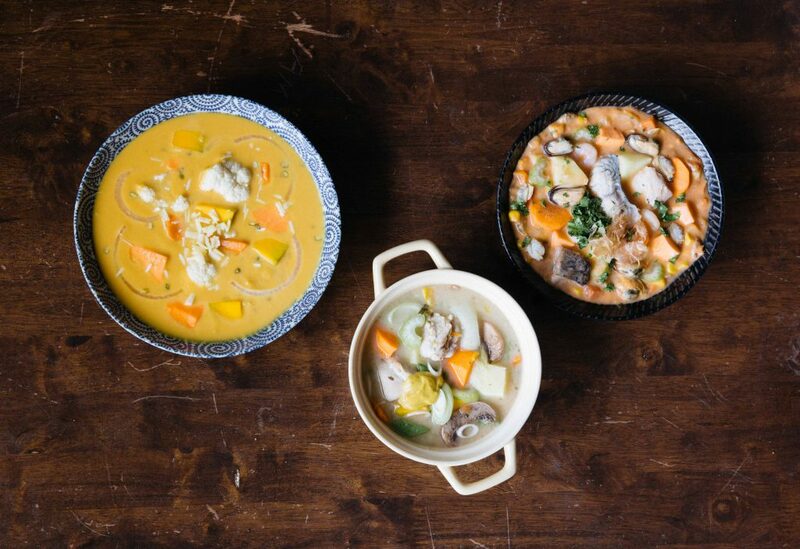 You may have noticed how dairy features in these soups! Dairy beats in the heart of almost every New Zealander, and Fonterra has a huge part to play in that. Dairy is who they are and what they do best. 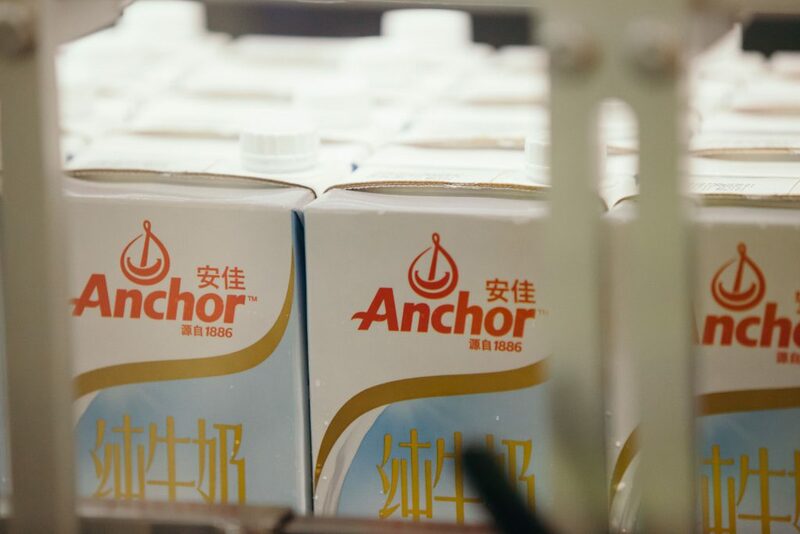 With more than 100 years of expertise in producing and developing dairy products, Fonterra is behind iconic Kiwi brands like Anchor, Anlene and Mainland (some of my personal favourite dairy products that I always have in my fridge!). This trip to New Zealand, we have gone behind the scenes with Fonterra to see the transformation of the milk into quality products that are designed to meet the different nutritional needs of the end consumers. In these two rounds of SouperChef Specials, taste for yourself the full-bodied flavours of their products, and the difference they can make to dishes, particularly the versatility of the well-loved Anchor brand! 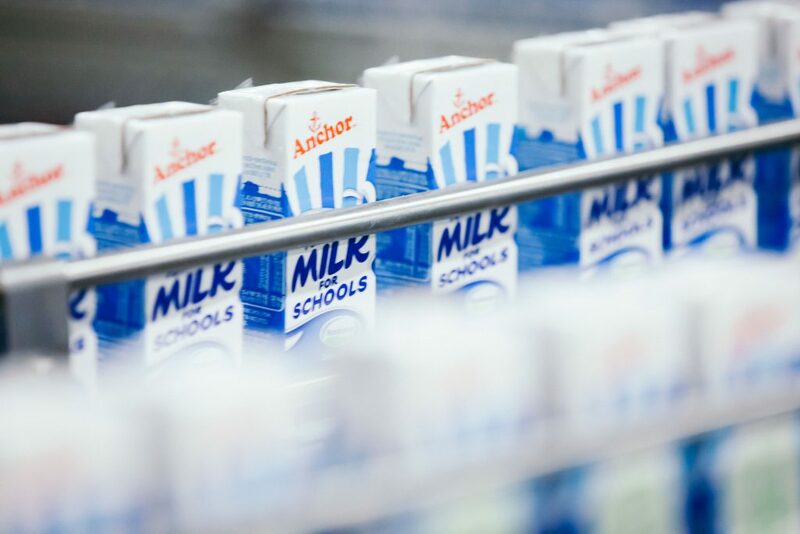 Fonterra Milk For Schools, an initiative providing 140,000 packs of milk to NZ school children every day. 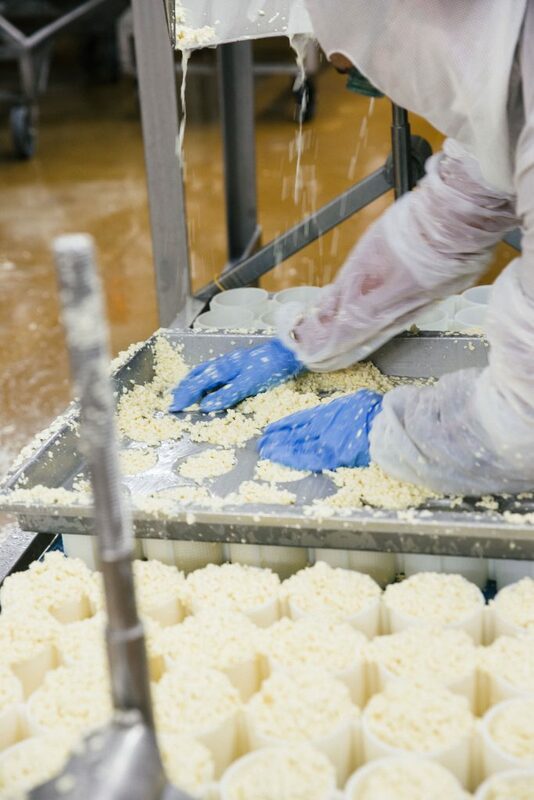 The hard work that goes into transforming milk into cheese! We have also put together some handy cards with recipes from our Kiwi hosts so you too can experience the vibrant colours of Kiwi cooking and dairy goodness in your own kitchen! If you haven’t checked out our e-mag, you really should. It’s a gem of intimate conversations, stories, recipes and memories, a little something we have worked hard on to share with you. Enjoy Round 2 of Taste New Zealand!